January 5, 2018 2:05 pm. GBI Racing is searching for other opportunities after the Israeli government introduced a ban on horse racing betting. The UK-based corporation, which distributes coverage of British and Irish racing to betting operators in Israel, is set to receive £4.9m in compensation from the Israeli government. According to the Racing Post, GBI Racing had a contract in place with the Israel Sports Betting Board that was due to run through to August of this year. However, after the ban on horse betting in Israel was introduced this week, GBI Racing has been forced to halt operations in the country. Israel’s Ministry of Finance, which pushed for the ban on horse racing gambling, has agreed to pay the large sum. A GBI spokesperson discussed the issue with the Racing Post: “The closure is a shame, given the giant strides GBI Racing has made in the four and a half years of trading in Israel. “The country had no history of horseracing, no infrastructure to facilitate betting on horseracing, and had no real affiliation with a uniquely British product. 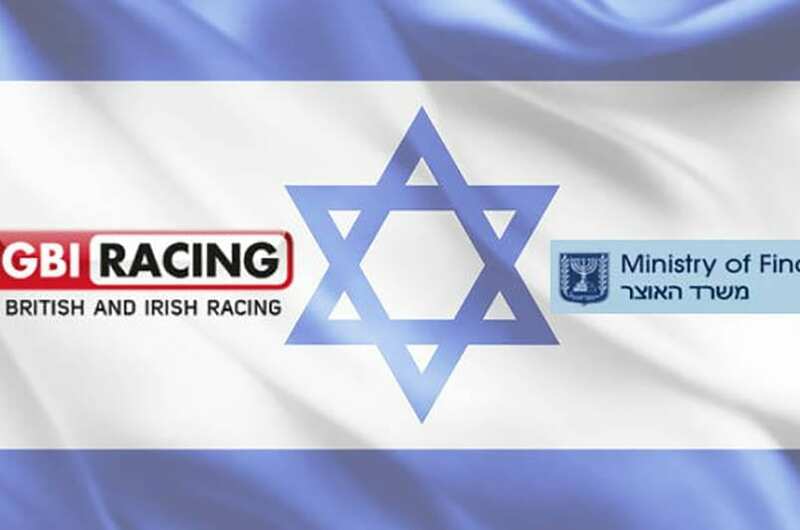 “GBI Racing quickly established Israel as a key market; it’s a partnership that has delivered substantial revenues and funding to UK and Irish racecourses, as well as for sports and government good causes in Israel, but we have accepted the ministry’s decision and the political will to close the operation. GBI Racing is now seeking expansions elsewhere with Italy and African markets looking likely. “It is now up to GBI Racing to fill that hole by increasing revenues in existing and new markets,” the spokesperson said.